Help King Olav Kyrre find princess Ingerid, so he can save Bjørgvin by marrying her. To do this you need to find the hidden runes before you translate and find the right order of the letters. This will give you the secret opening between enemies and the location of the princess. 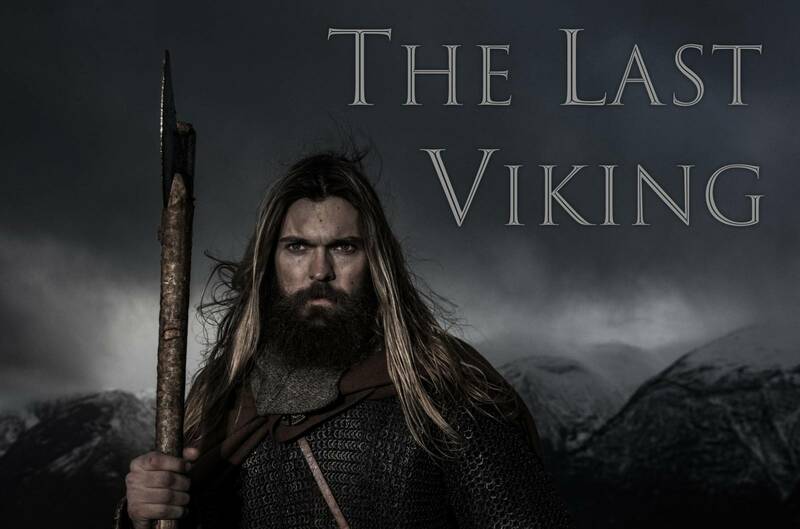 The Last Viking is a location based game where you interact with you phones GPS to find locations, where given tasks and riddles being solved around the historic area of Bryggen in Bergen. Within an hour you need to solve as many tasks as possible and find the exit by the help of a word. Tasks appear on the screen and you need solve these before you continue. Time is running and is limited, the tasks give different score points so think strategic. Do you want to playtest our game?